Hieromartyrs Hermolaus, Hermippus and Hermocrates of Nicomedia, were among the small number of those remaining alive after 20,000 Christians were burned alive in a church at Nicomedia in the year 303 (December 28), on the orders of the emperor Maximian (284-305). They in remote places and did not cease to preach Christianity to the pagans. The young pagan named Pantoleon (Holy Great Martyr Panteleimon, July 27) often passed by the house in which Saint Hermolaus had concealed himself. Once Saint Hermolaus chanced to meet the youth and asked him to stop by his house. In their conversation Saint Hermolaus began to explain to his guest the falseness, impiety and vanity of worshipping the pagan gods. From that day on, Pantoleon began to visit Saint Hermolaus daily and received holy Baptism from him. When the trial of the holy Great Martyr Panteleimon was being held, Saints Hermolaus, Hermippus and Hermocrates, were also arrested. The Lord Jesus Christ appeared to Saint Hermolaus one evening and revealed to him that on the following day he would suffer for Him and receive a martyr’s crown. Saints Hermippus and Hermocrates were arrested and brought to trial after Saint Hermolaus. All three were given the chance to deny Christ and offer sacrifice to idols. But they resolutely refused, confessed their faith in the Lord Jesus Christ and were prepared gladly to die for Him. The pagans began to threaten the holy priests with torture and death. Suddenly, a strong earthquake occurred, and the idols and pagan temple collapsed and shattered. This was reported to the emperor. The enraged Maximian gave the holy martyrs over to torture and pronounced upon them a sentence of death. Bravely enduring all the torments, the holy Hieromartyrs Hermolaus, Hermippus and Hermocrates were beheaded in about the year 305. Holy Virgin Martyr Paraskeva of Rome was the only daughter of Christian parents, Agathon and Politia, and from her early years she dedicated herself to God. She spent much of her time in prayer and the study of the Holy Scriptures. After the death of her parents Saint Paraskeva distributed all of her inheritance to the poor, and consecrated her virginity to Christ. Emulating the holy Apostles, she began to preach to the pagans about Christ, converting many to Christianity. She was arrested during the reign of Antoninus Pius (138-161) because she refused to worship the idols. She was brought to trial and fearlessly confessed herself a Christian. Neither enticements of honors and material possessions, nor threats of torture and death shook the firmness of the saint nor turned her from Christ. She was given over to beastly tortures. They put a red-hot helmet on her head and threw her in a cauldron filled with boiling oil and pitch. 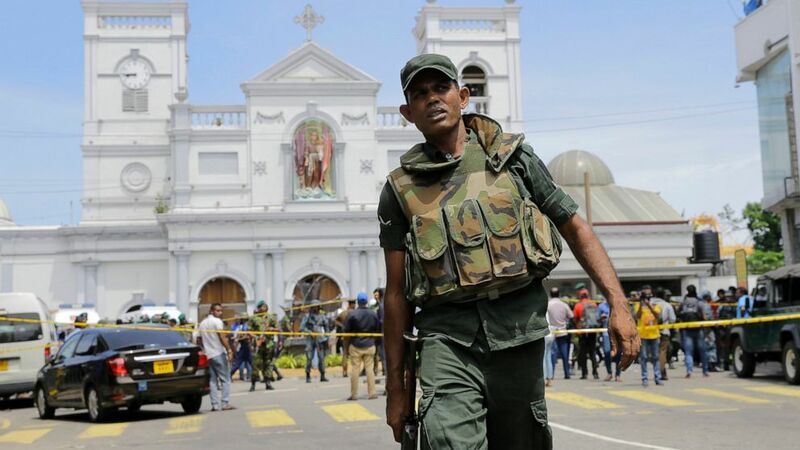 By the power of God the holy martyr remained unharmed. When the emperor peered into the cauldron, Saint Paraskeva threw a drop of the hot liquid in his face, and he was burned. The emperor began to ask her for help, and the holy martyr healed him. After this the emperor set her free. Traveling from one place to another to preach the Gospel, Saint Paraskeva arrived in a city where the governor was named Asclepius. Here again they tried the saint and sentenced her to death. They took her to an immense serpent living in a cave, so that it would devour her. But Saint Paraskeva made the Sign of the Cross over the snake and it died. Asclepius and the citizens witnessed this miracle and believed in Christ. She was set free, and continued her preaching. In a city where the governor was a certain Tarasius, Saint Paraskeva endured fierce tortures and was beheaded in the year 140. Many miracles took place at the saint’s tomb: the blind received sight, the lame walked, and barren women gave birth to children. It is not only in the past that the saint performed her miracles, but even today she helps those who call on her in faith. 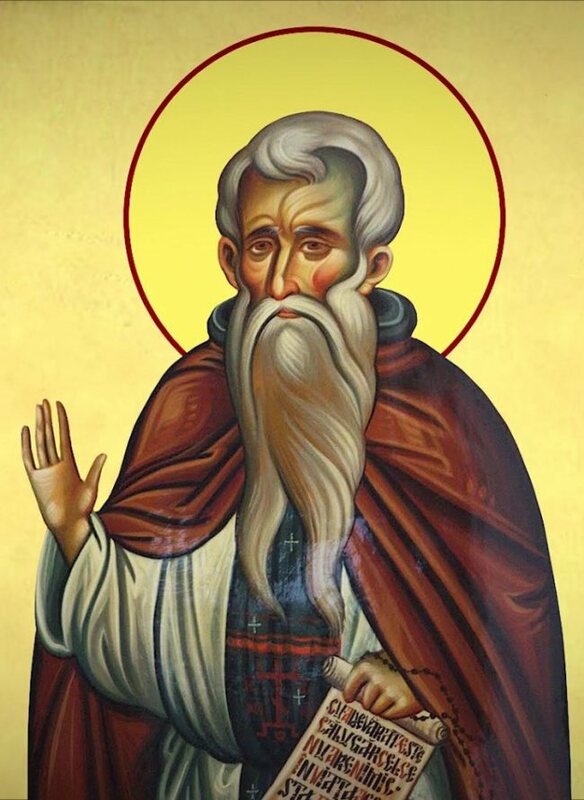 Saint Pious Ioannikios the New of Muscel – This pious man obedient to God was born to religious parents living in Muscel area. Having obeyed the call of Christ, he gave up all the pleasures and temptations of the vain world ever since he was a young man and withdrew to Cetăţuia Negru-Vodă Monastery, in Dâmboviţa valley, where he became a monk and learned the monastic order from the spiritually advanced monks. He met several hermits who were living close to the monastery at the time, so that this territory was called the Valley of the Cells. After learning the life of the advanced spiritually monks, he received the blessing to retire to one of the caves of Negru-Vodă Mount, where he lived for more than 30 years after he received the Great monastic Schema. His efforts, needs, inner labour, permanent prayer and seeking divine grace which this pious man experienced were not known by the people because the cave where he had retired was hard to reach and he did not want the glory of the world, but took the path of humbleness, which is the foundation of spiritual growth. Once a week, one of the pious man’s disciples used to come to bring him bread and water which he lowered with a string down to the entrance of the cave, because the place was very steep and hard to reach. On Sunday, after the Divine Liturgy, the pious received the abbot of the monastery to whom he confessed and took the Holy Communion. Thus, pious schema monk Ioannikios having lived in prayer and great ascetic labours, God revealed him heavenly things which strengthened him to endure all the temptations of the invisible war and gave him the charisma to advice the faithful and of prophecy, as well as to heal the sick through prayer. The monks and lay people asked for the prayers of the Venerable Ioannikios and had their requests fulfilled, but he avoided going out of the cave not to hear the people’s praises. 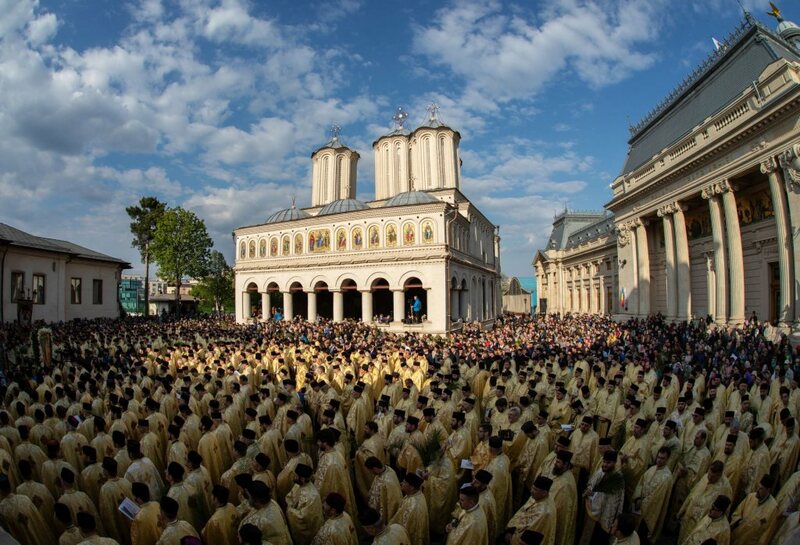 The local tradition says that even the ruling princes Michael the Brave (1593–1600) and Matei Basarab (1632–1654) asked for the prayers of the venerable hermit at times of trial, because they knew he was praying to God so much for the country and nation. Having known the time of his death, pious father Ioannikios dug his grave in his cave, engraving on the stone the year of his passing away: 1638. He laid down in the grave and fell asleep into the Lord. Even a spider served him, knitting a web over his body, just like an epitaph. The Saint’s body lay there for 300 years. By God’s will, his body was found in 1944. 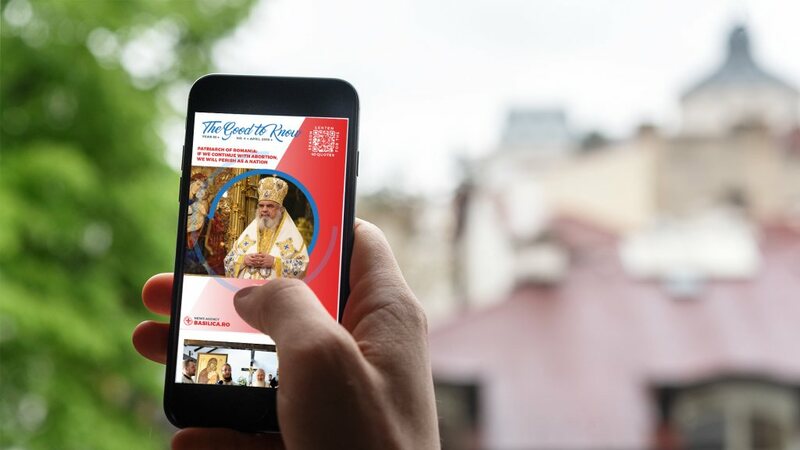 Hieromonk Pimen, abbot of Cetăţuia Negru-Vodă Monastery, went down into the cave where schema monk Ioannikios had lived many years before and saw the web that was covering the good smelling bones of the Venerable monk. He took them out with great devotion and laid them in the church monastery, for the blessing of the monks and joy of the faithful. Many of them spiritually benefited of the relics found in the cave of the Valley of the Cells. The sick were healed and those in distress received support and hope. But once the atheist regime was installed in Romania, the monastery was shut down and the relics of the Saint were buried in the ground. 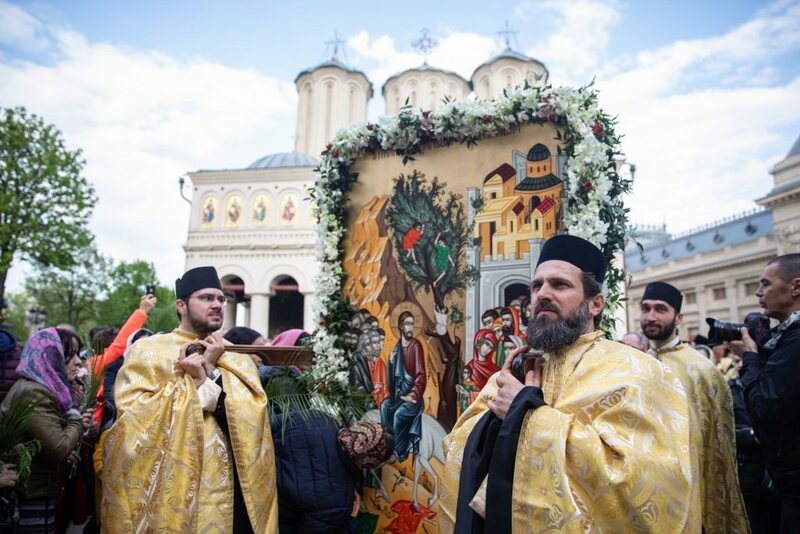 With great sadness, the monks laid the relics of the Saint in a coffin and buried it in the cemetery of the monastery. After 1989, when the Church recovered her freedom, Cetăţuia Negru-Vodă Monastery resumed its spiritual life and the relics of the Venerable monk were placed in the church monastery again. 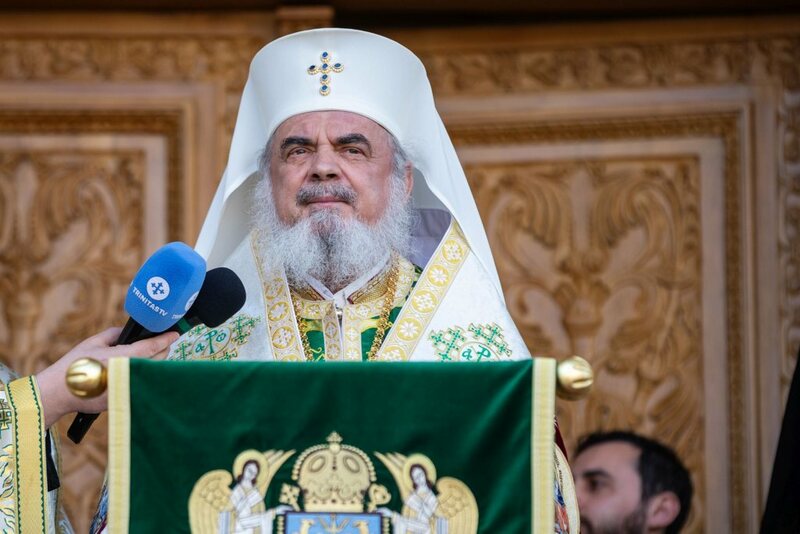 Having examined the Orthodox faith, harsh life and the miracles of schema monk Ioannikios, as well as the veneration he enjoyed with the faithful, the Holy Synod of the Romanian Orthodox Church decided, on the 19 June 2009, to place him among the Romanian Saints, to be celebrated on 26 July. 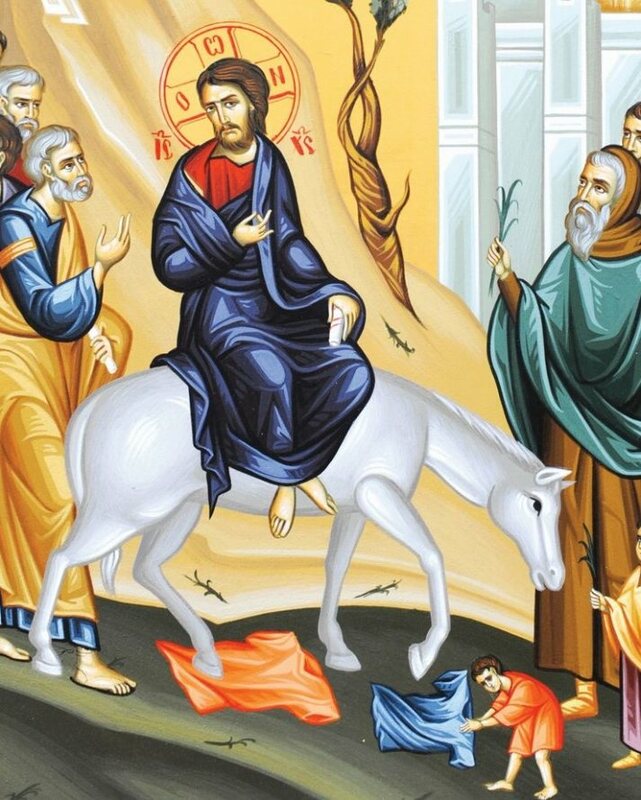 You did prove to be a citizen of the hermitage and an angel in flesh and a wonderworker, oh, Ioannikios, our God-bearing Father; by fasting, vigil and prayer you did obtain heavenly gifts and you healed the sick and the souls of those that have faithfully rushed to you. Glory to Him that has given you strength! Glory to Him that has crowned you! Glory to Him that worked healings for all through you!